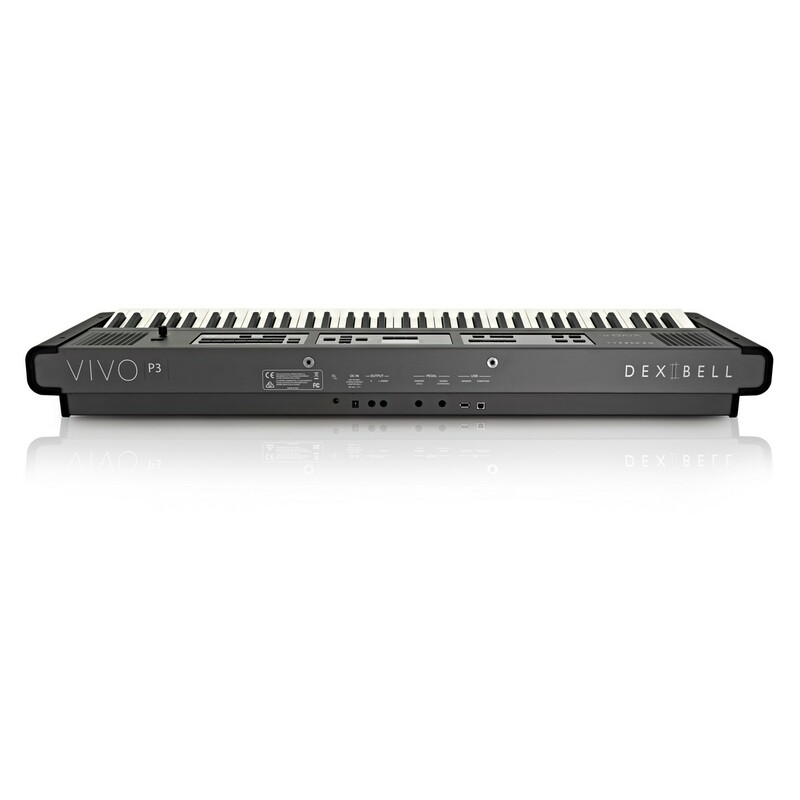 Look to the future with the Dexibell Vivo P3 Digital Piano. 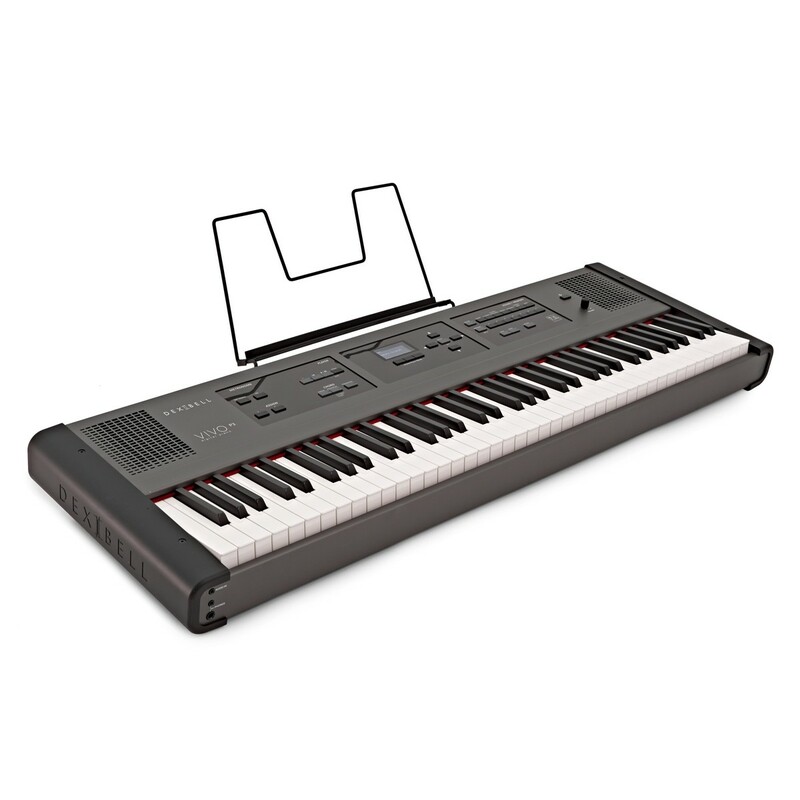 The next-generation portable piano! Leading the field with outstanding innovation, the Vivo P3 offers exceptional sound quality, coupled with incredibly authentic playing experience. 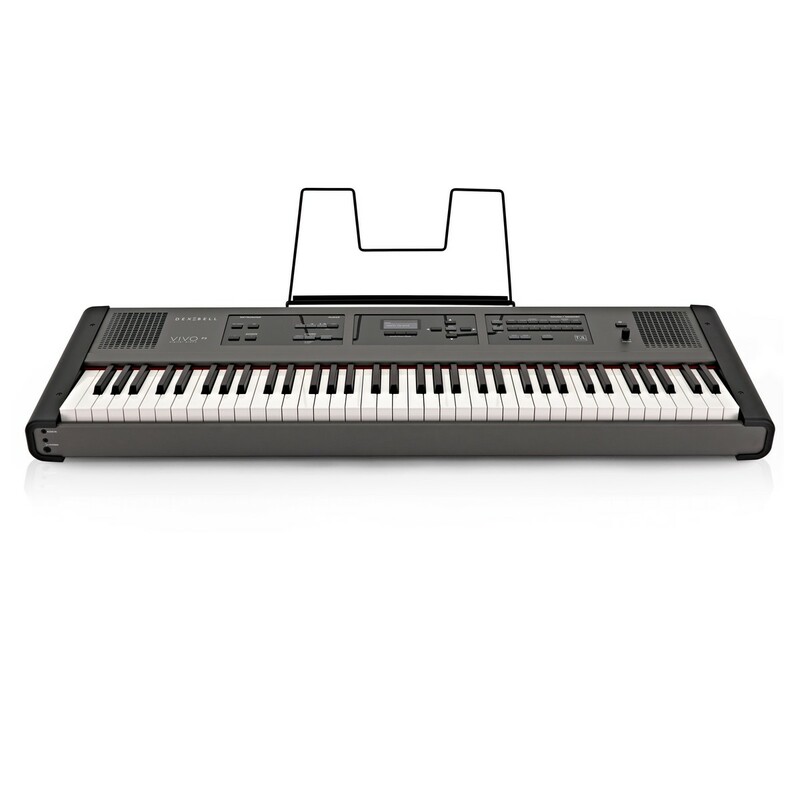 The keys are equipped with a responsive compact hammer action that recreates the sound of the acoustic piano. Capturing every nuance! 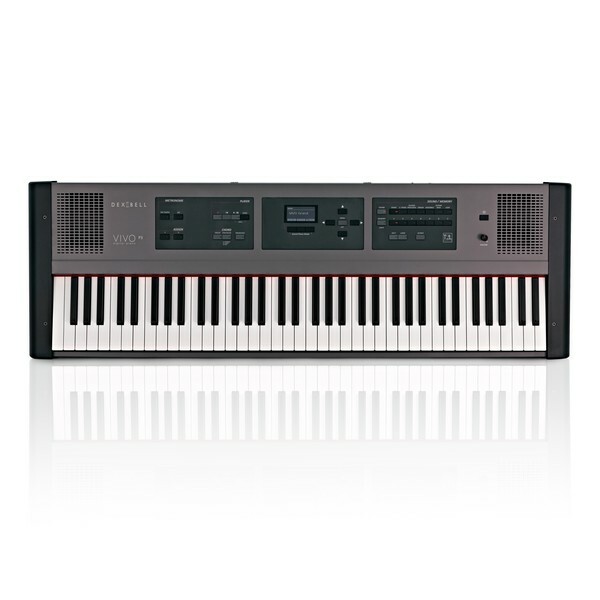 Moving on up! 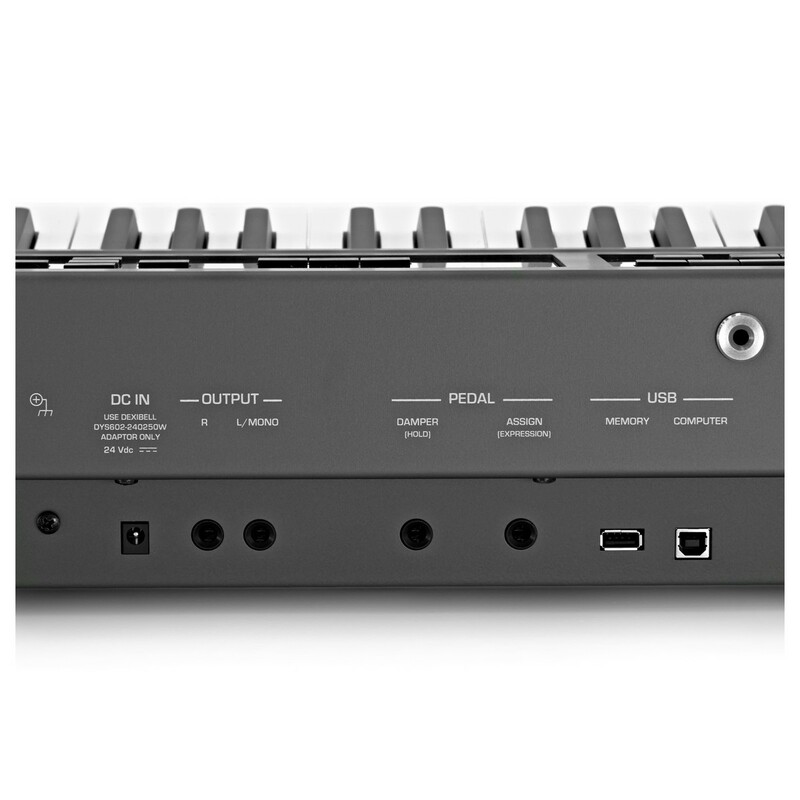 The new 24-bit technology together with the 48 KHz sample rate has significantly improved the frequency response and the dynamic range of audio. 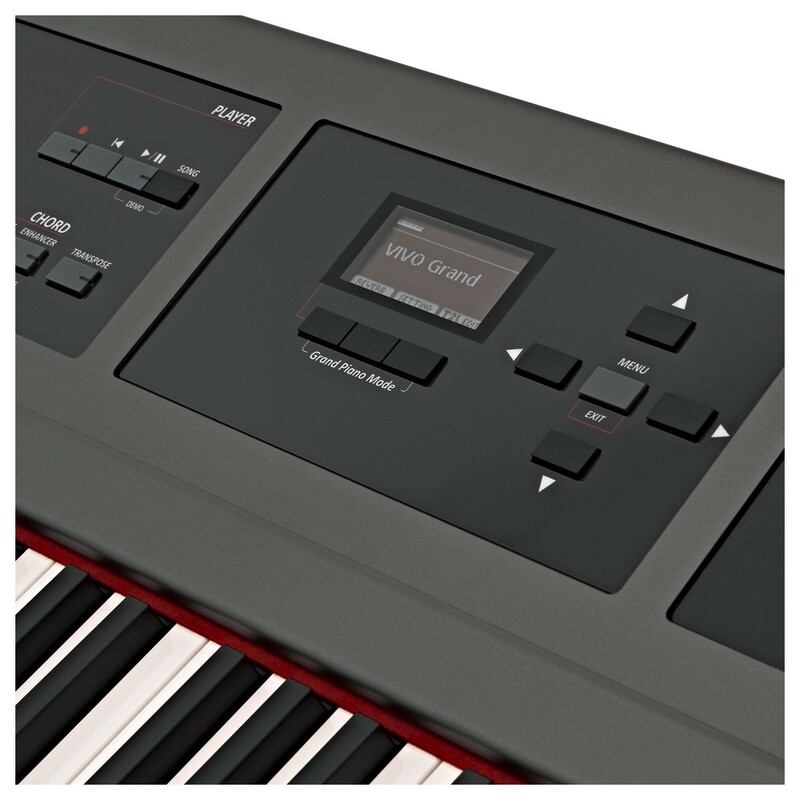 Carefully built with the True 2 Life technology, the Vivo P3 features recorded waveforms, fifteen times longer than typical digital pianos. Inevitably producing the most vibrant and realistic harmonics throughout the duration of each sustained note! 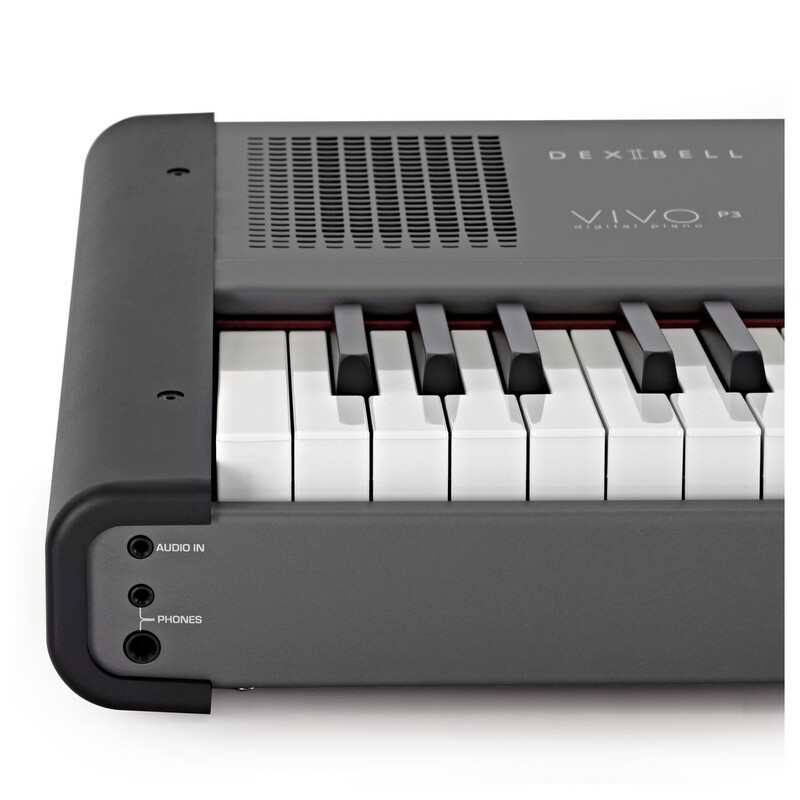 At the heart of the Dexibell P3 piano lies an incredibly powerful quad-core processor capable of managing 320 digital oscillators. 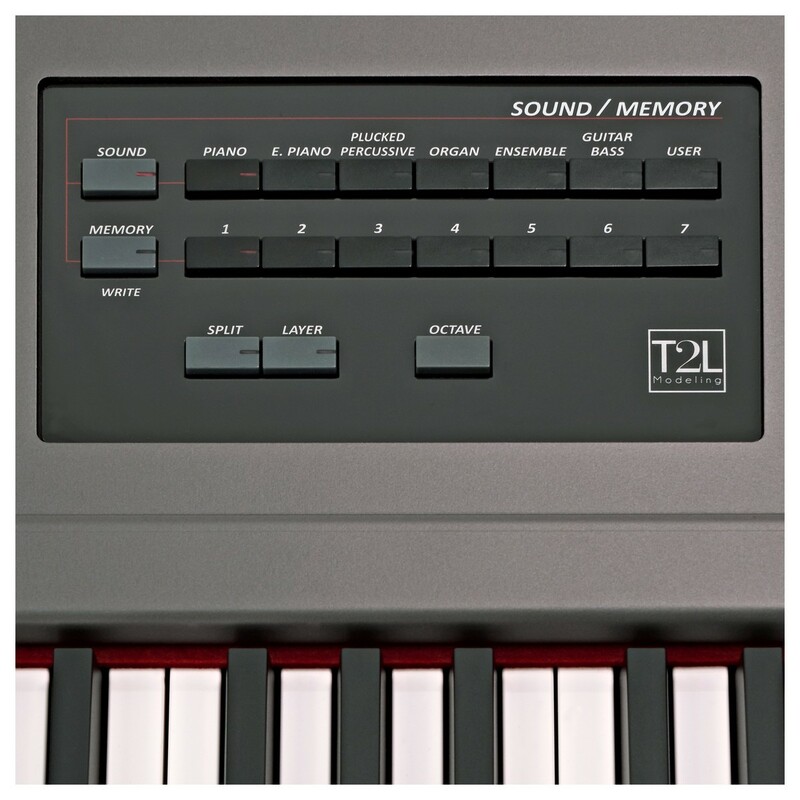 This huge number of oscillators allows for the simulation of all elements, sounds and noises which culminate to model the True 2 Life sound. 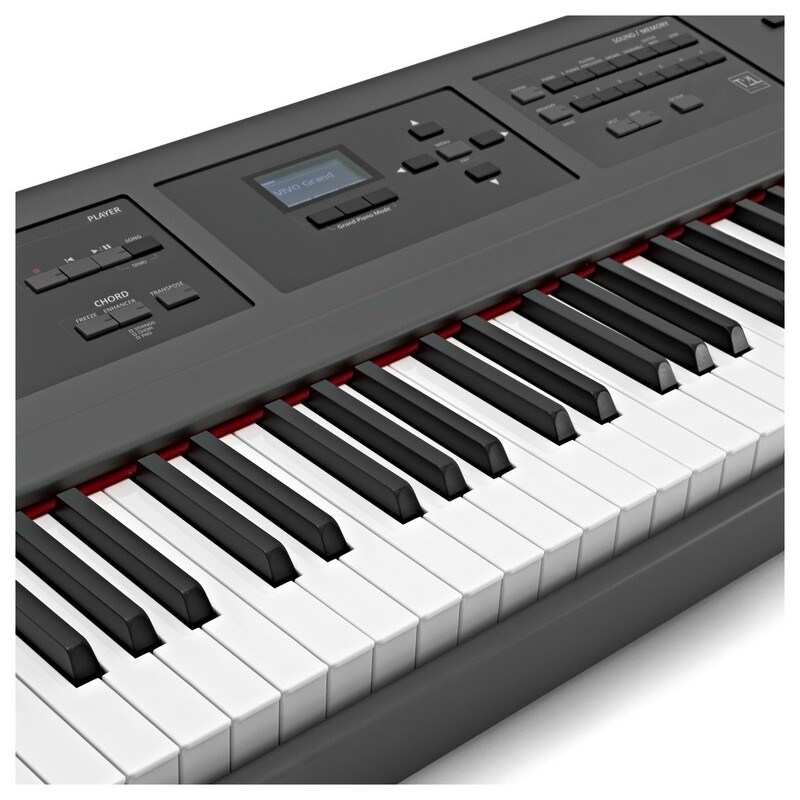 The increased polyphony used in Dexibell Pianos contributes to simulate the realistic responsiveness of an acoustic piano through virtually unlimited polyphony.